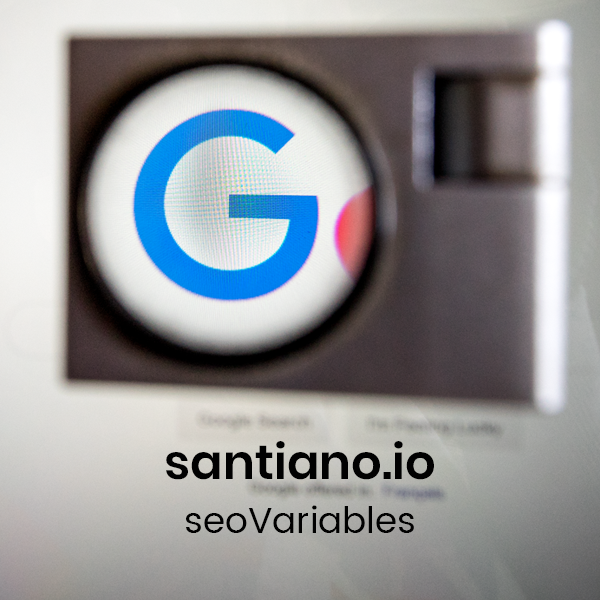 Allowing you to send SEO custom variables to your favorite Web Analytics Tools. It seems the visited page is not matching its canonical version, in SEO, this can be intended or not wanted. contact your SEO consultant about that. It seems this hrefLang has no x-default url associated with it. Do we have a HrefLang on that page ? // is linkDestination internal or External ? // is the link followed ? Is the meta description too long according to Rand Fishkin himself ? Is the Meta Description on that page too short ? returning true if that's the case. Follow or NoFollow attribute of the page.